Add some more color to your life with the support of our new Florist inspired engraved name tags! Appropriate for any shop large or unknown, and an awesome way to look professional in a snap! Here at Name Tag Wizard, we have a variety of distinct designs for you to pick from! Want to match your favorite hue to your new custom name tags? Take a look at our engraved stock color choices to find your perfect mix! 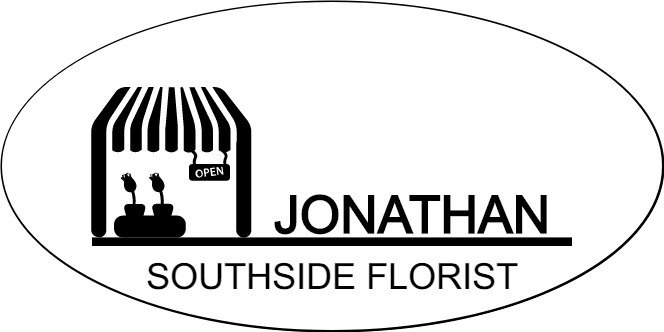 We're here to help you make a statement – order your new Florist Store Front 2 Line Oval Name Tag today!